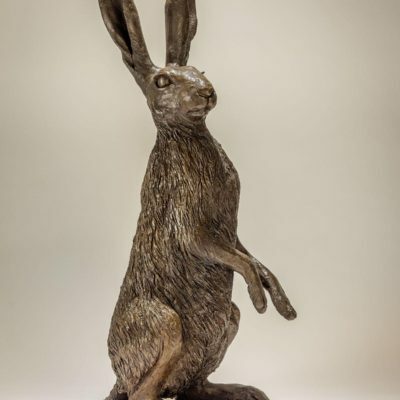 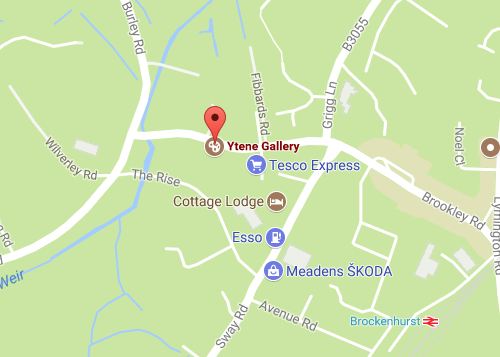 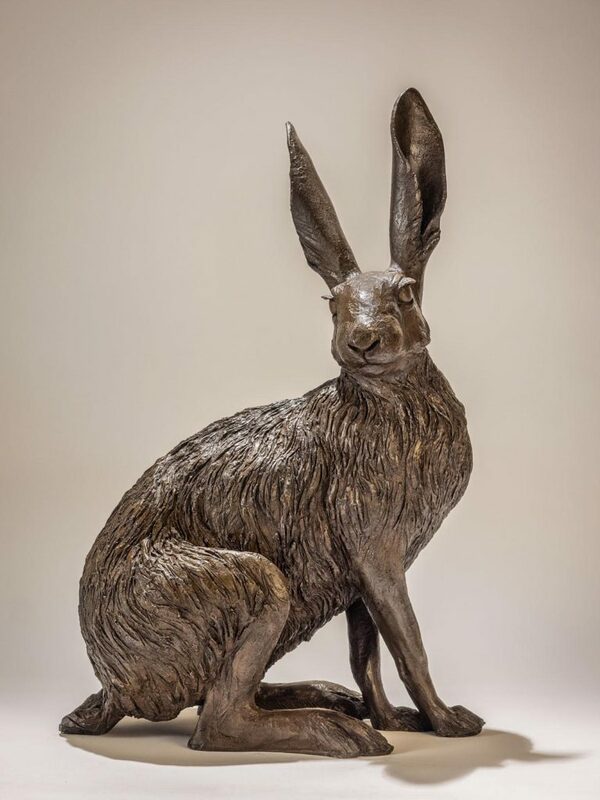 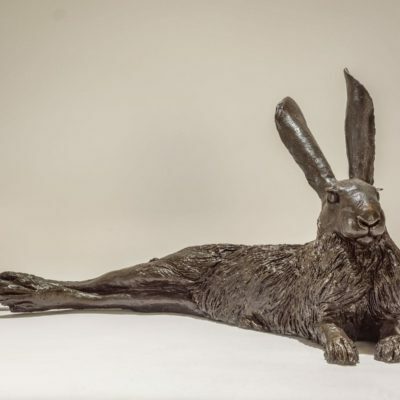 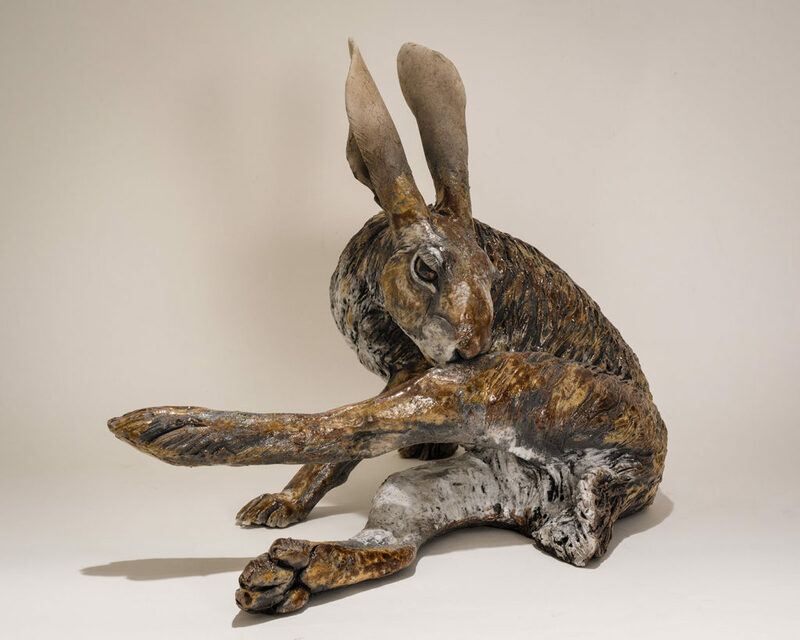 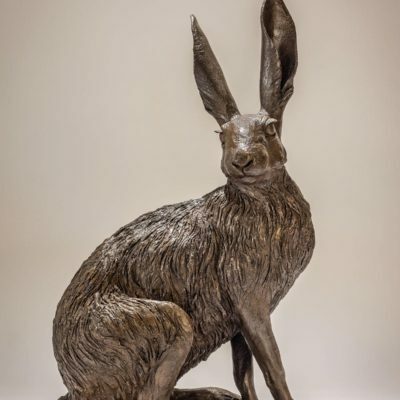 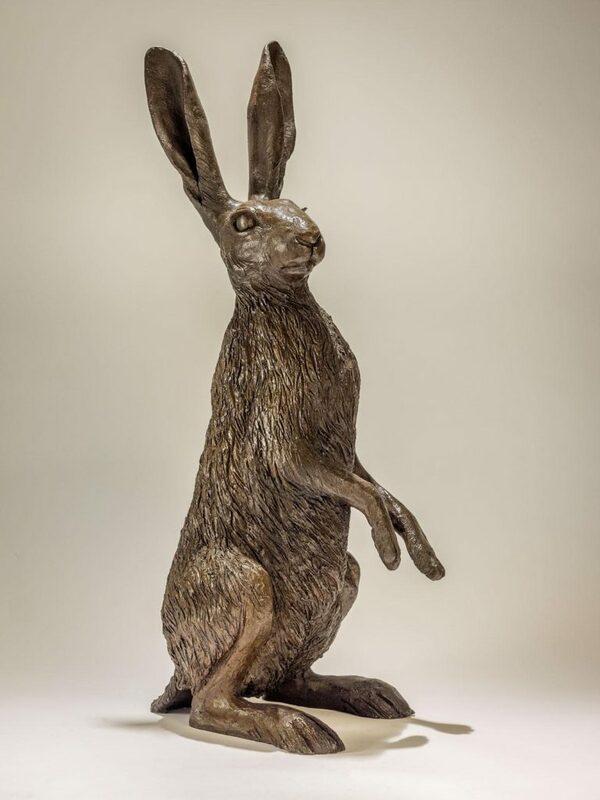 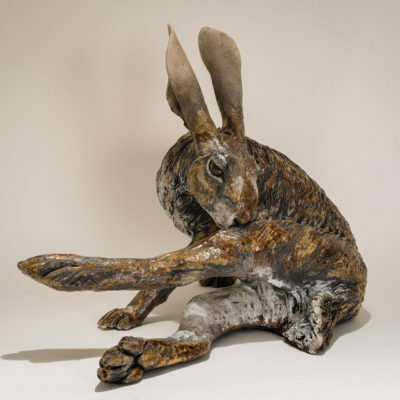 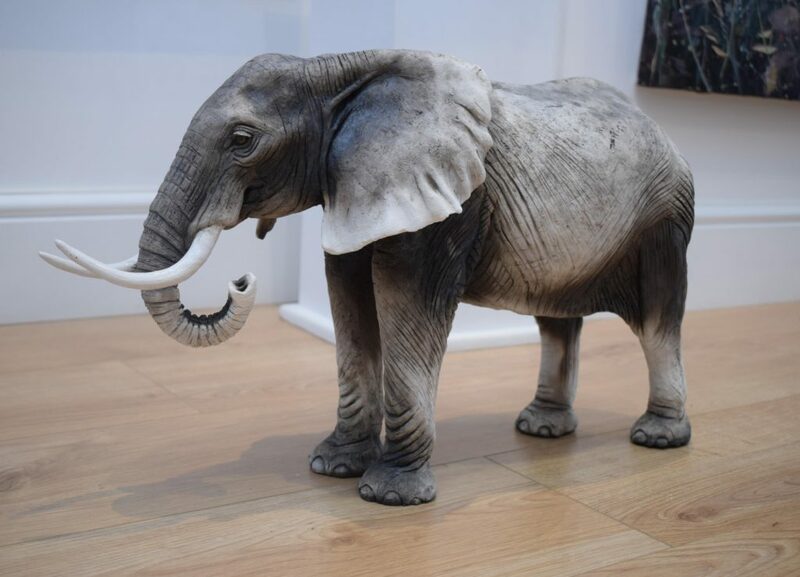 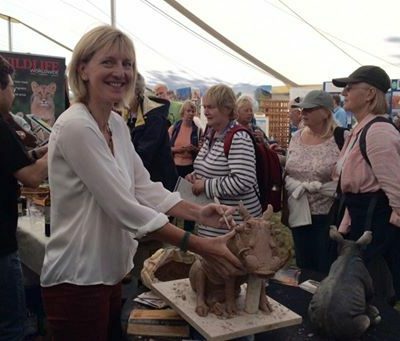 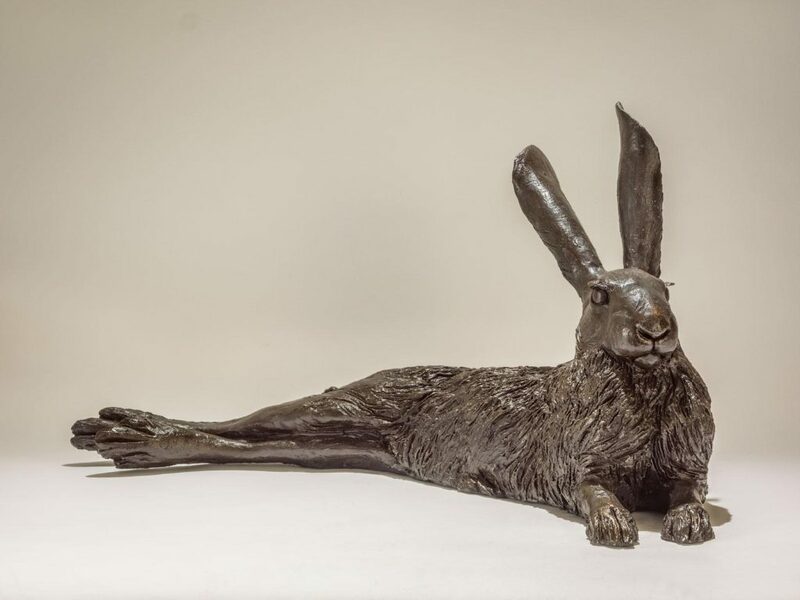 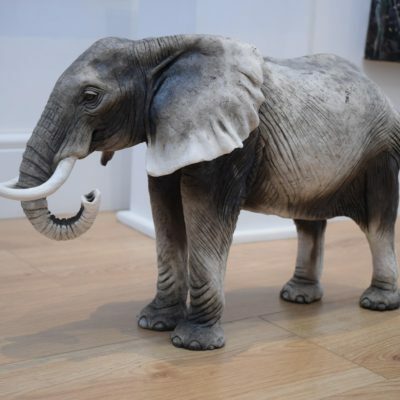 Her animal sculptures have found home with, amongst others, John Cleese, Dame Judi Dench, Chris Packham, David Shepherd and Vicountess Serena Linley. She has been commissioned by British Airways and the BBC Wildlife Photographer of the Year competition. 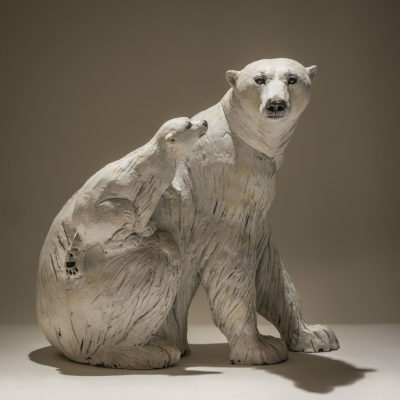 Her work is held in numerous private collections and is sold all over the world.